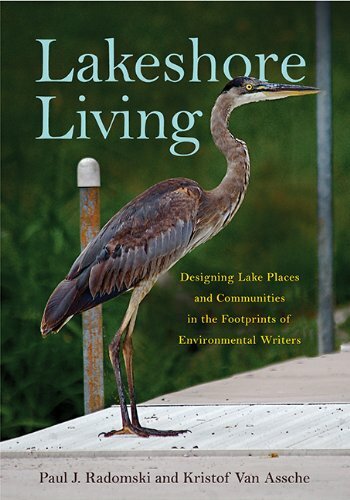 It took a serendipitous slug of toxins and the loss of drinking water for a half-million residents to bring home what scientists and government officials in this part of the county have been saying for years: Lake Erie is in trouble, and getting worse by the year. Flooded by tides of phosphorus washed from fertilized farms, cattle feedlots and leaky septic systems, the most intensely developed of the Great Lakes is increasingly being choked each summer by thick mats of algae, much of it poisonous. What plagues Toledo and, experts say, potentially all 11 million lakeside residents, is increasingly a serious problem across the United States. If you don't advance new pollution control efforts now — if you choose the quick and easy path — you will become an agent of darkness.